Ahead of Ezra Furman’s headline performance at the Roundhouse, meet the label behind Furman’s success, Bella Union, also home to Father John Misty, Fleet Foxes, The Flaming Lips and Ezra Furman. 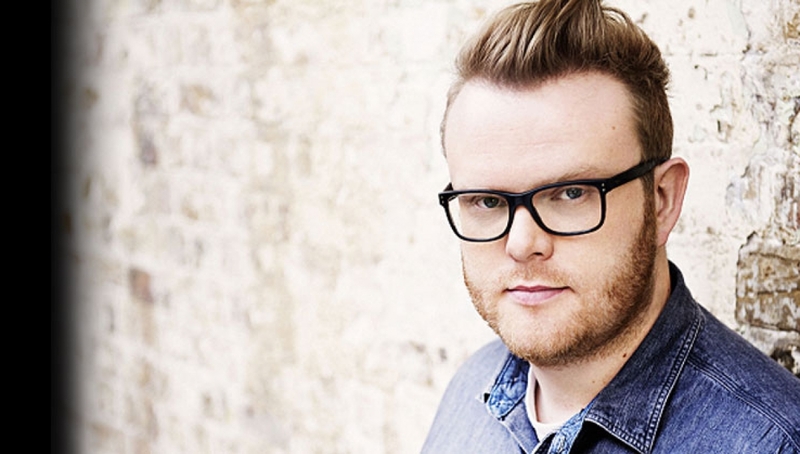 Hosted by Huw Stephens, who will interview Simon Raymonde, founder of Bella Union as well as Jamie Lee from MONEY. Huw will interview the people that run the label day to day, from the start until now, stopping off along the way to listen to some key releases.